For my husband's birthday, I hired a limo to drive 10 of us from NJ to NYC for dinner. Daniel picked us up and drove us. 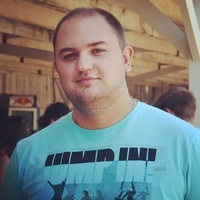 He was on time, very professional and courteous. It was raining that night, yet the drive felt very safe and he kept us apprised of how much longer it would be until we arrived. He clearly explained about overtime and other car rules, and whenever we had a question or needed something, he was very attentive. At his suggestion, we exchanged cell phone numbers so we could give him the heads up as to when we would be done with our meal, so he was right outside the door when we exited the restaurant. At the end of the night, he deposited us safely home. 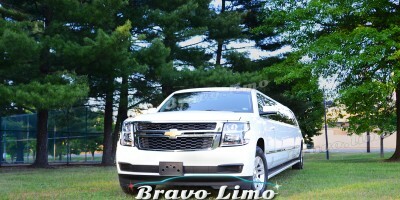 Overall, it was a wonderful experience, and I would not hesitate to recommend Bravo Limo to my friends! 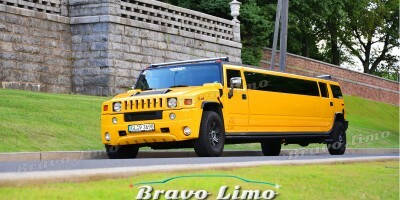 Thank you, Bravo Limo! I decided to use Bravo Limo to transport 10 of us for my husband's birthday dinner. Our driver, Daniel, picked us up on time and drove us from NJ to NYC. It was a Saturday night and rainy, yet he drove safely and was very professional and courteous. There was a lot of traffic, yet Daniel voluntarily kept us apprised of how much longer we would have to travel. Upon exiting the restaurant, Daniel was waiting for us right outside the door. And he got us all safely home again. 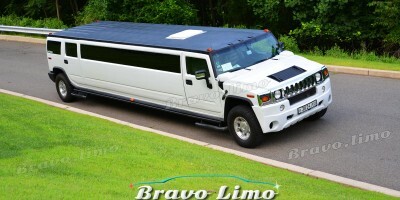 I would absolutely recommend Bravo Limo to any of my friends who ask! Thank you Bravo Limo and Daniel for such a wonderful experience! Loved our Pink hummer limo!! Had such a great experience and a wonderful driver!!! The limo was perfect and stocked with water and our driver Michael Davis was the absolute best!! Couldn't of had a better night without u guys! We will def be calling again soon! Thanks for the great service this past weekend for my daughters Sweet 16. Shuttling nineteen 16 year old girls to/from Manhattan isn't easy and you guys did a great job. 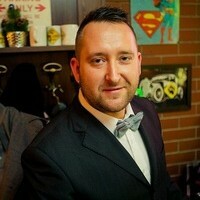 Our chauffeur, Lee, was a pleasure to work with arriving early, being professional, courteous and above all safe!!! You guys delivered as promised and I\'m a happy customer!